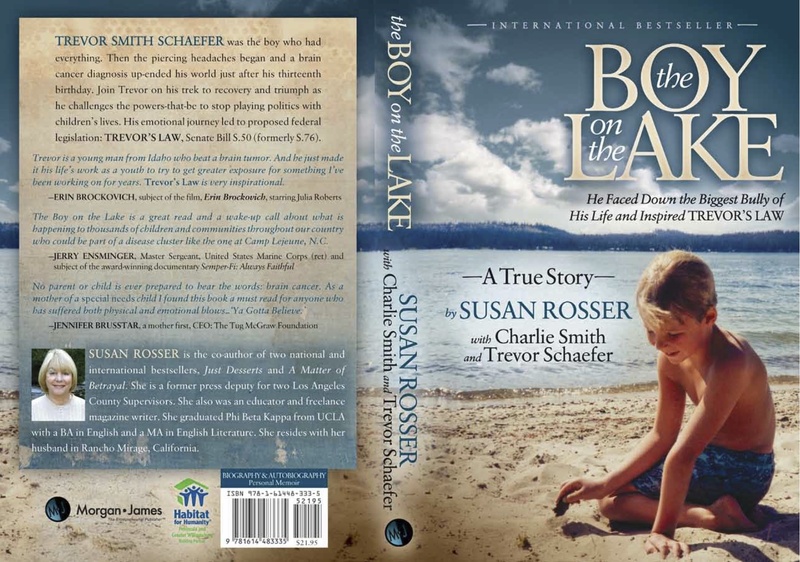 The Boy on the Lake, author Susan Rosser, is a powerful reminder of the great shame in our society that puts corporate profits above the health of our children. The outcome may seem predictable but this deeply personal and inspiring true story is not. The Boy on the Lake is a must read. McCall, Idaho. 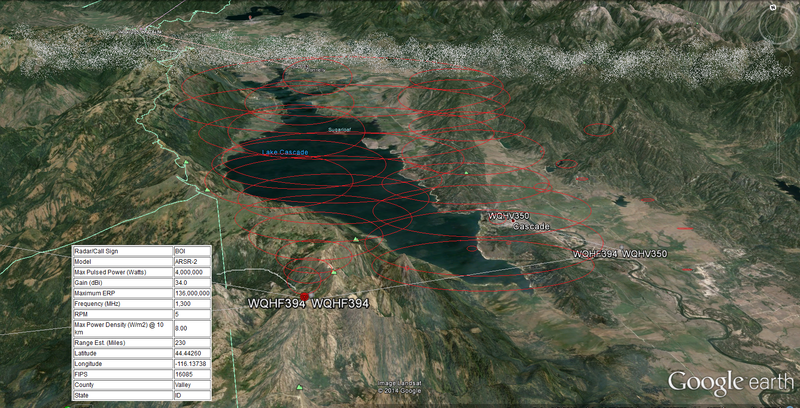 High Powered FAA/Military tracking Radar above Lake.